On December 25, Merry Christmas celebration will make you people all together and send wishes to our relatives, friends and family members. 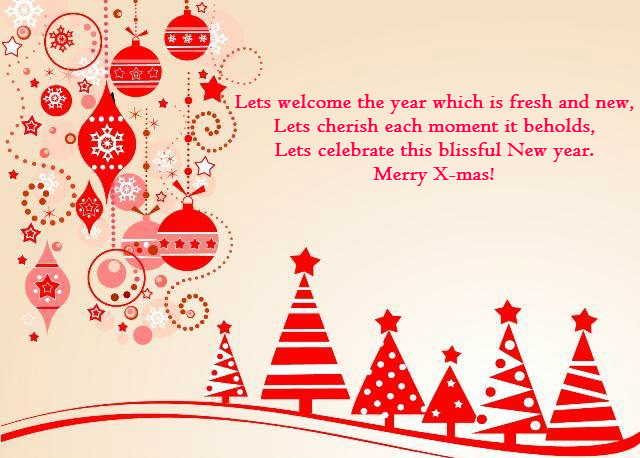 Here, we are providing you some New Christmas SMS 2015 and Merry Christmas SMS Messages Images for your relatives, friends and family members Etc on this auspicious occasion of Christmas. Here's wishing you a blessed and a holy Christmas!